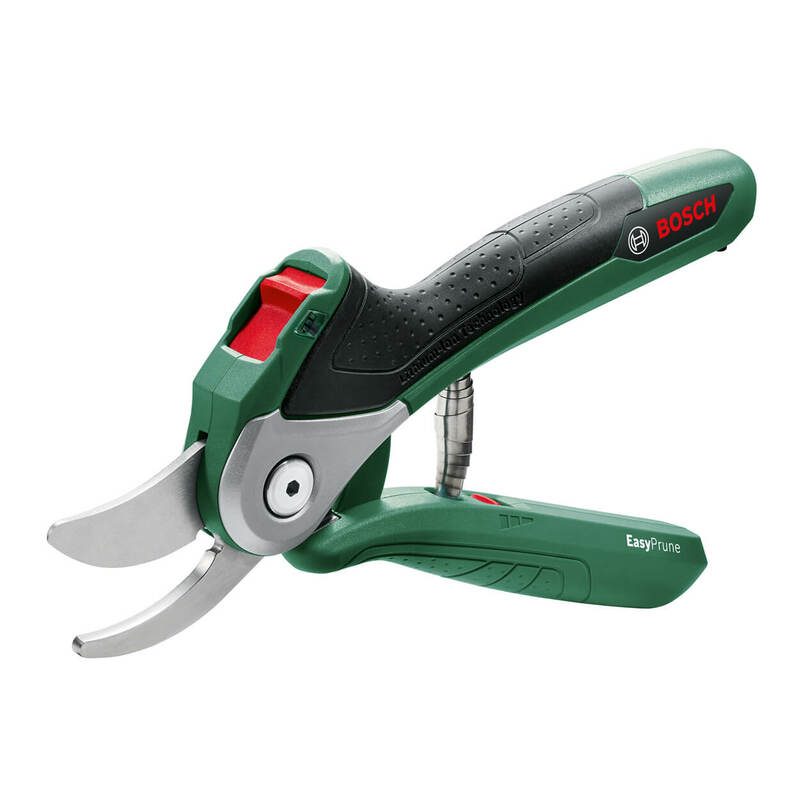 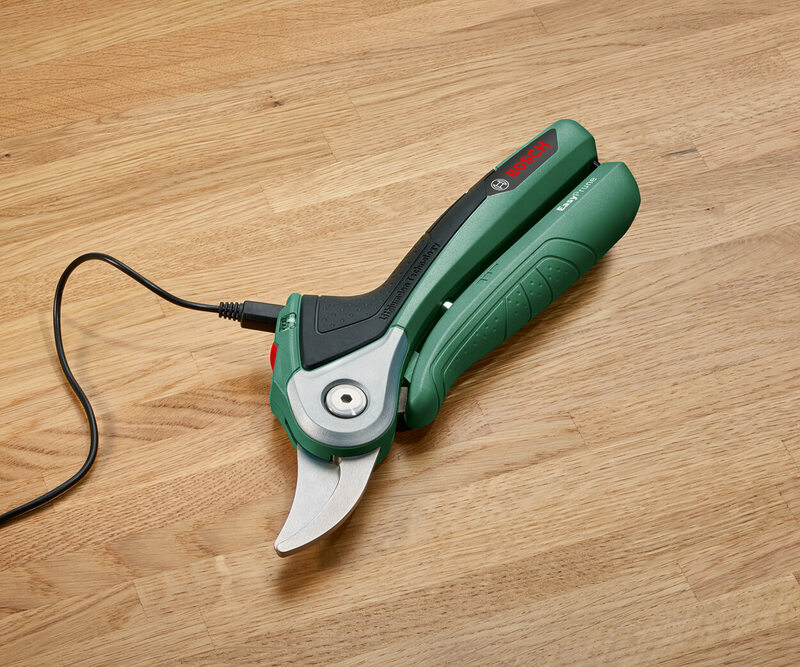 Thanks to its power-assist technology for power-assisted cutting, Bosch’s Easy Prune cordless secateurs makes gardening even easier. 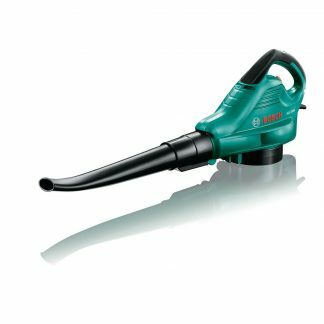 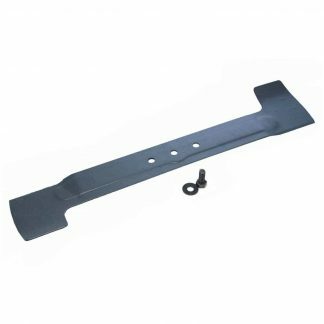 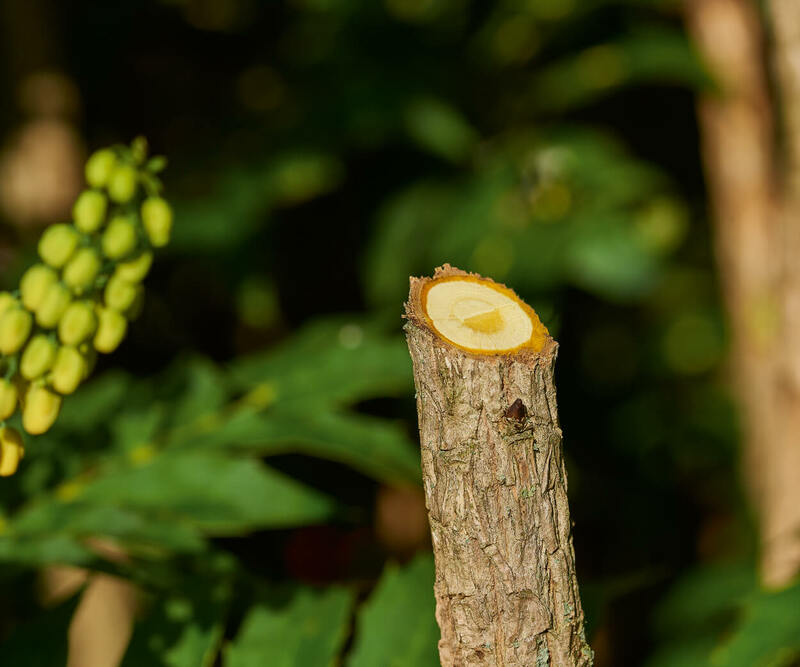 Whether you’re pruning flowers, thinning out individual branches in hedges or trimming shrubs, bushes and fruit trees, the EasyPrune lets you make cuts effortlessly and with one hand. 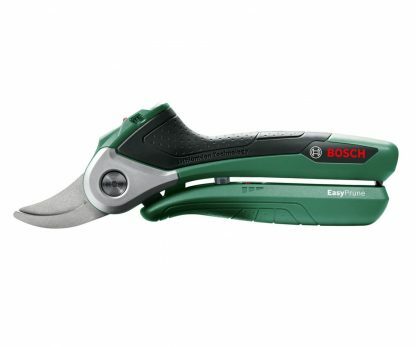 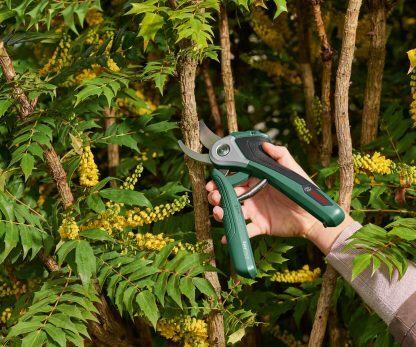 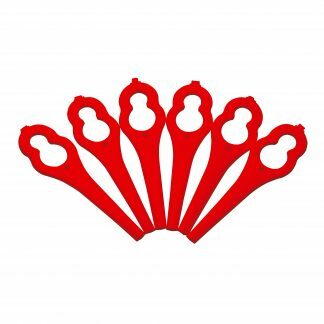 Where conventional secateurs reach their limits, the EasyPrune’s power-assist technology is just getting started: It cuts through branches of up to 25 millimeters in diameter effortlessly, and at just 490 grams, you can hold it comfortably in your hand.